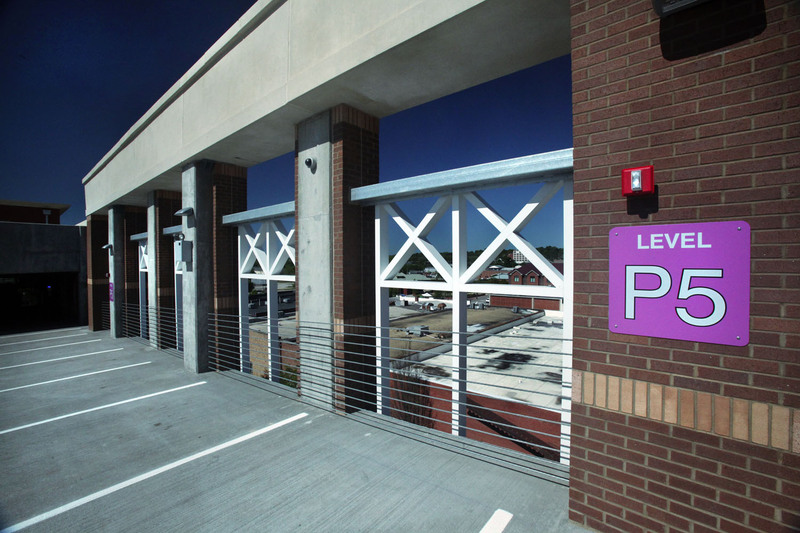 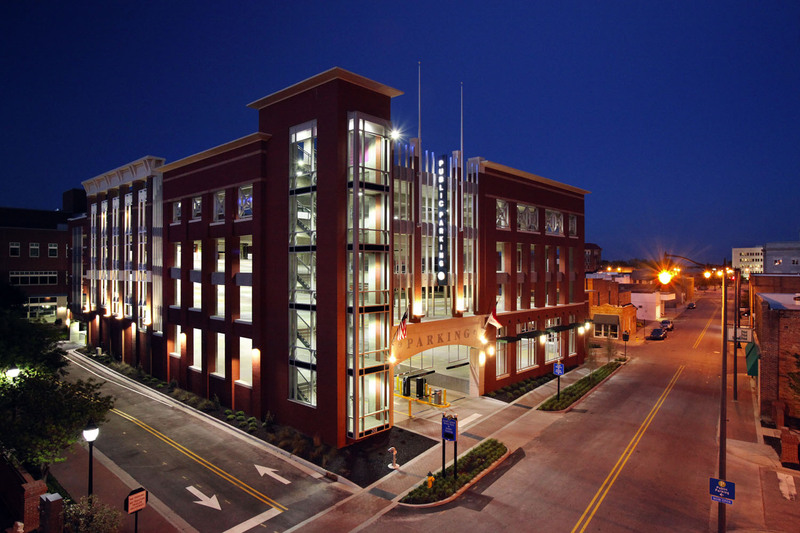 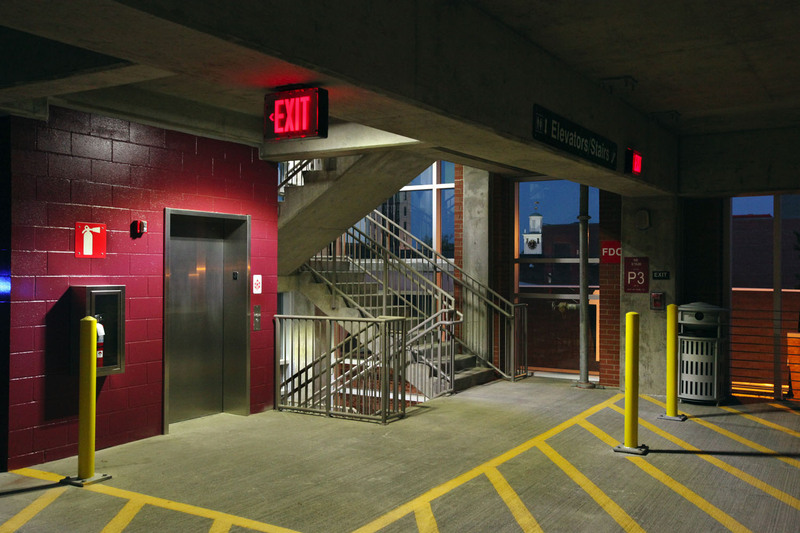 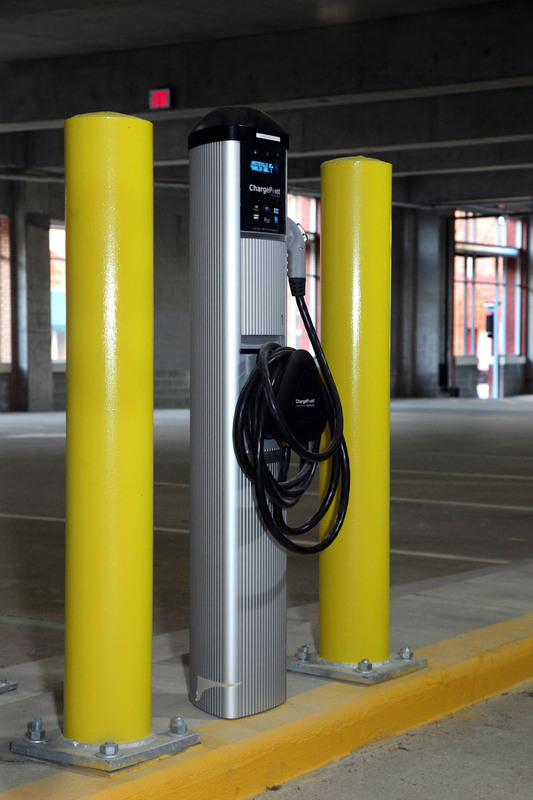 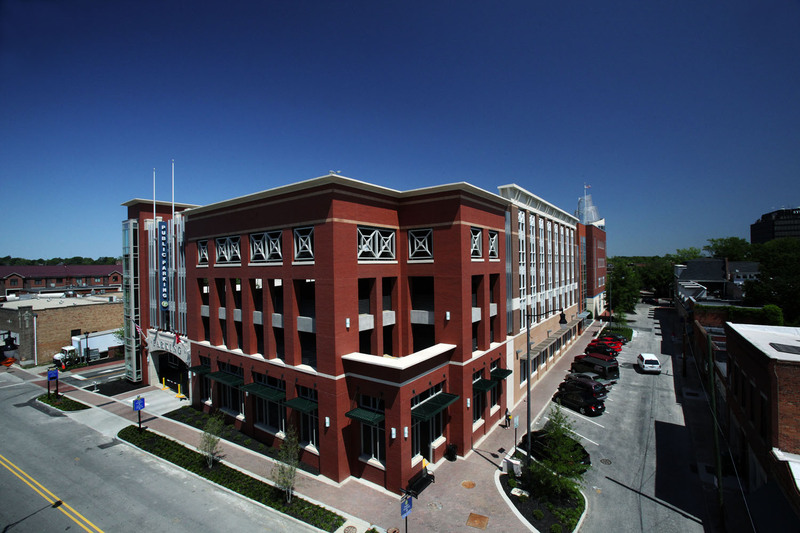 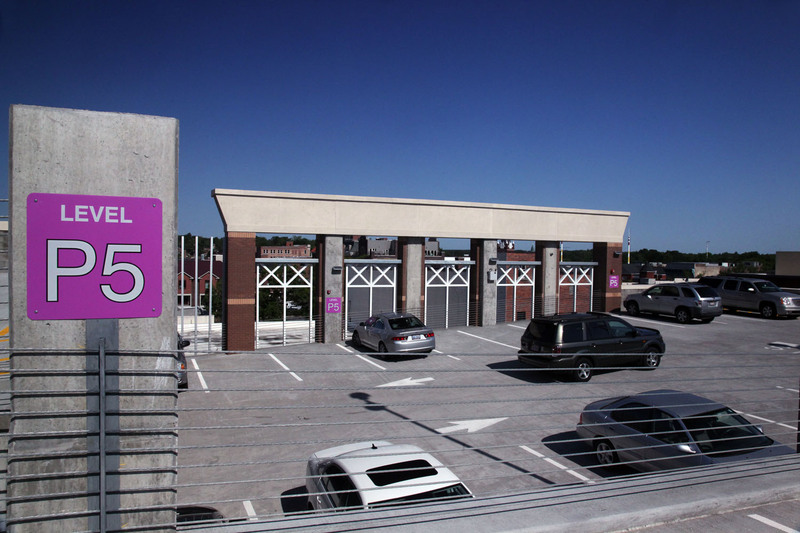 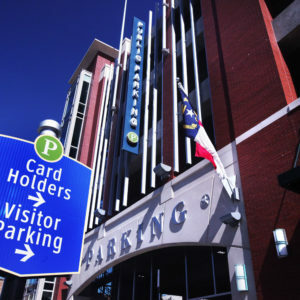 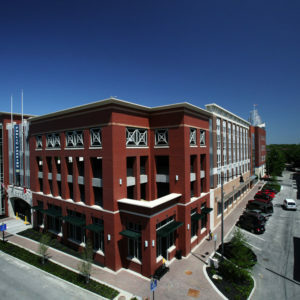 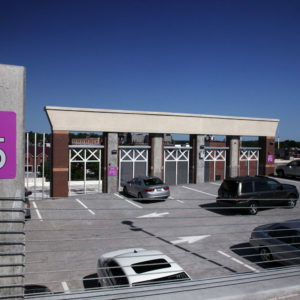 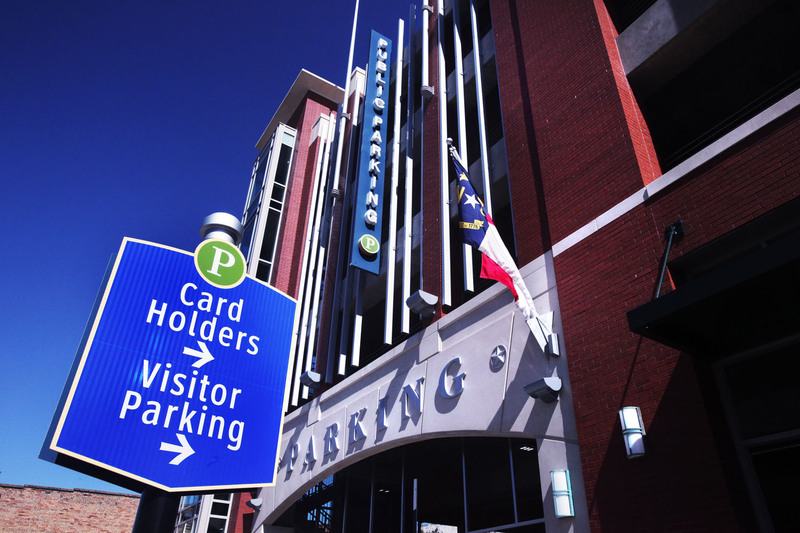 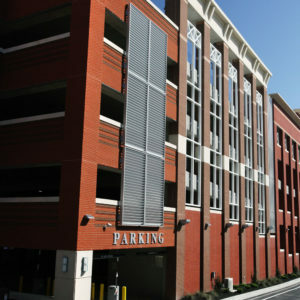 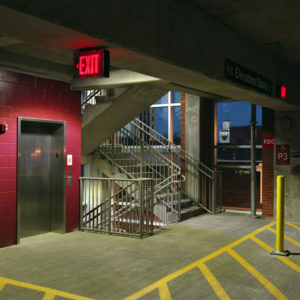 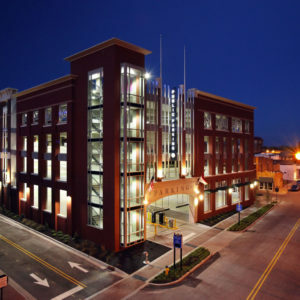 A new five-level, 300-space, post-tensioned cast-in-place concrete structure is the first municipal parking deck in Fayetteville’s historic downtown district. 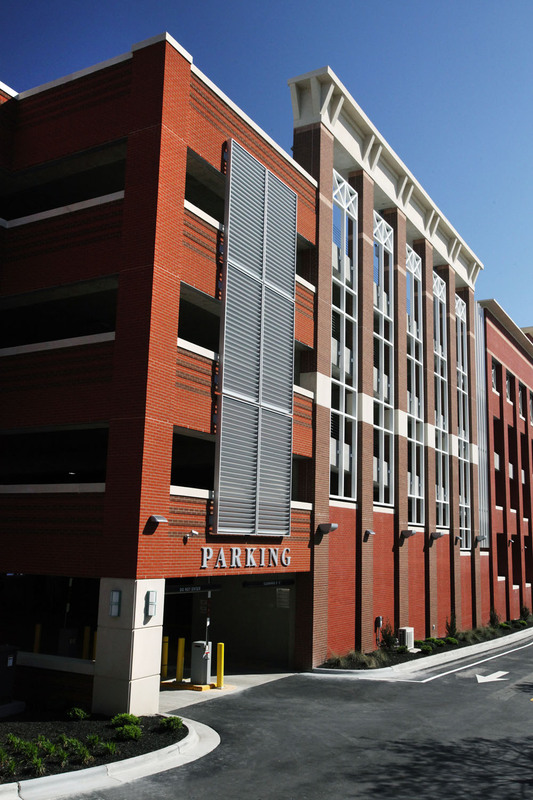 The design incorporates several sustainable features such as electric vehicle charging stations, sunshade louvers, and use of waste by-product in the concrete mix. 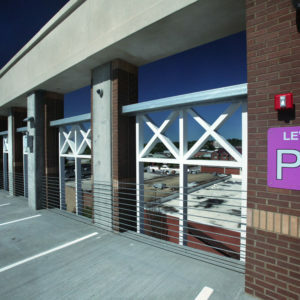 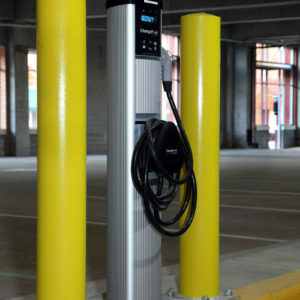 To enhance user-friendliness, pay-on-foot and pay-in-lane stations were incorporated near the deck’s two access points.